Both blocks look great, and I am so impressed with your improv boat block! Thank you so much for generously sharing your time and talents; I really appreciate it. The boat and notes are brilliant. You look like an old pro at paper piecing and improv, except the improv block looks far too chic to be the product of winging it. Both blocks are absolutely lovely. I really like the sailboat design; the asymmetry of the sails is spot on! It's amazing what a little practice can do to our comfort zones! Congrats on two beautiful blocks. 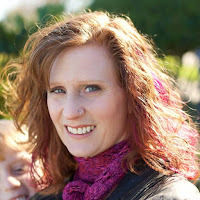 I saw your blocks on her blog today, and I'm so glad I found your blog through NTT to see them up close. Both are wonderful, and I really like the way you put together the sailboat! 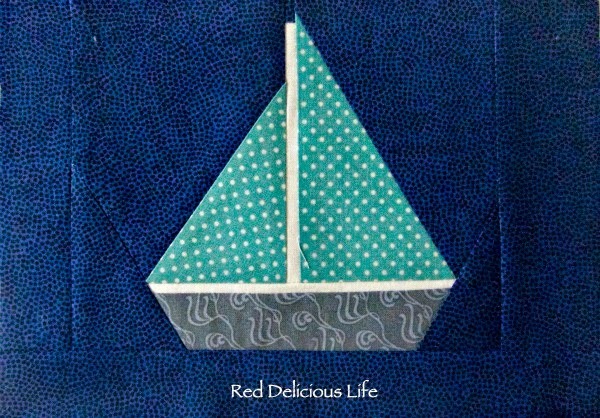 Oh, your sailboat was one of the blocks that caught my eye on Quilting Jetgirl! 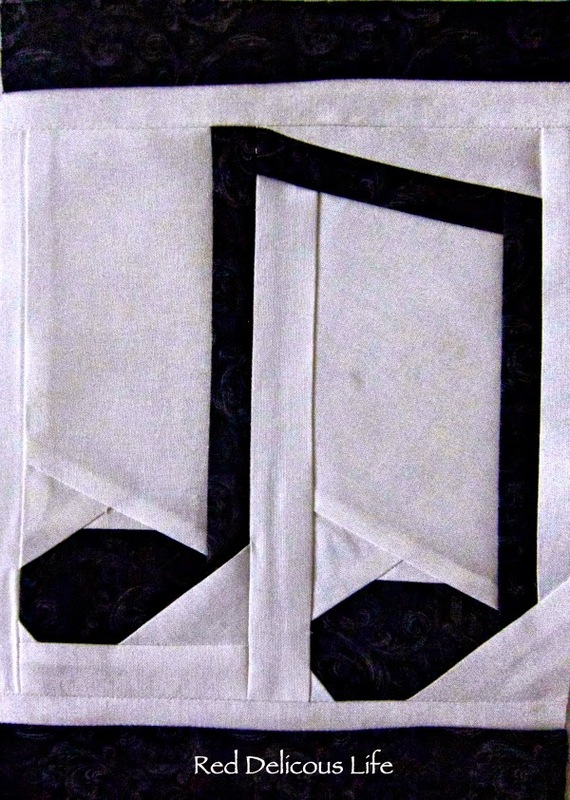 I would have thought paper piecing for sure - it turned out so well, so precise for winging it!